This is a new edition of this book originally published in 1999 in hardback and includes a few pages of new information etc. at the back of the book. 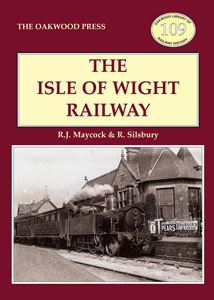 The rest of the book remains as originally published an comprises 17 chapters and five appendices dealing with all aspects of the railway in typical Oakwood depth and style.